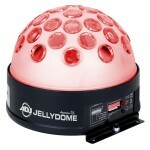 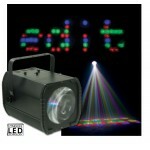 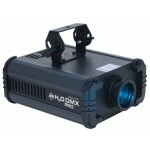 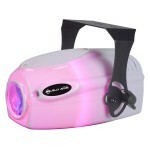 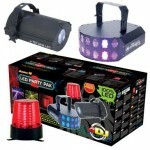 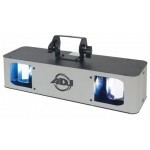 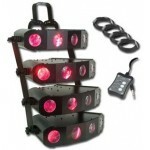 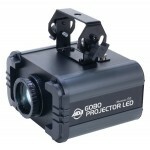 LED Lighting Effects are the new and improved way of designing a spectacular light show. 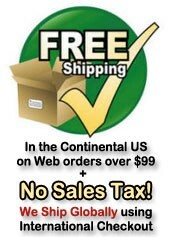 No heat, long diode life (50,000 hours and more! 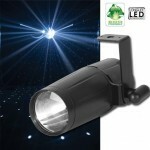 ), and low power consumption; all the reason to upgrade your lighting or switch to LED Lighting effects. 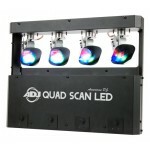 Watch the videos for a visual experience of what effect each individual LED light creates. 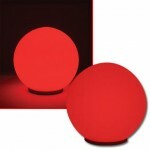 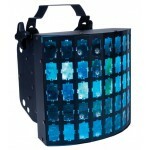 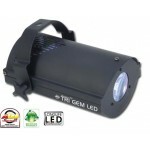 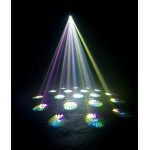 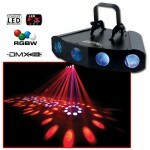 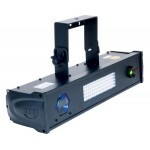 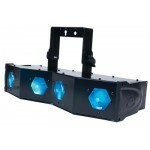 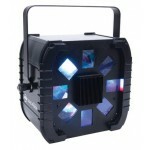 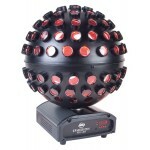 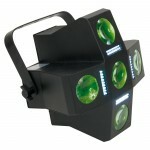 Product: Xpress LED - High energy LED Moonflower effect with 15 gobo/color combination..